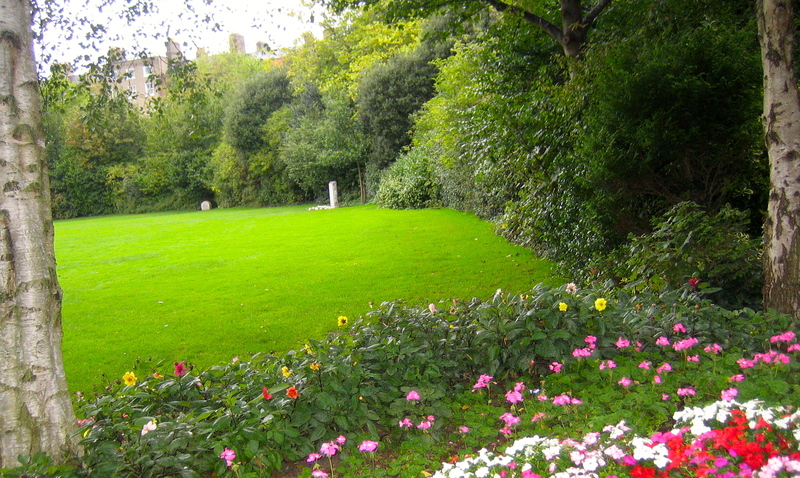 Dublin was founded by Vikings, who settled in what they called the “Norse Kingdom of Dublin” in the 9th century. Dublin houses Ireland’s National Treasure which is the Book Of Kells sacred manuscript created by Celtic Monks in about 800 AD which features the Four Gospels of the New Testament. It is decorated with metallic gold Celtic style writing and symbols and stunning artwork. 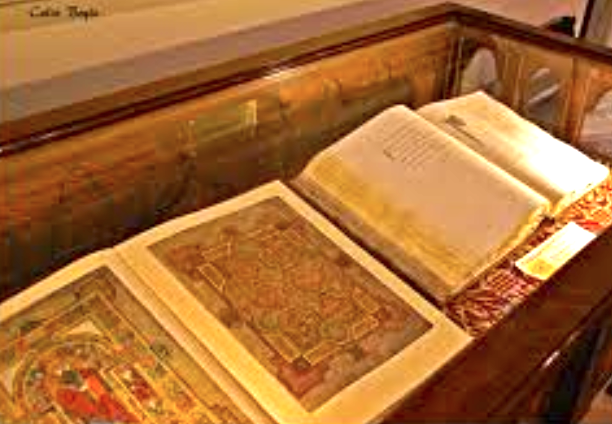 This sacred Book of Kells can be found in the Trinity College Library in Dublin. In 1759 Arthur Guinness made the deal of his life. He leased a brewery in the center of Dublin for 45 pounds annual rent and took it for 9,000 years! 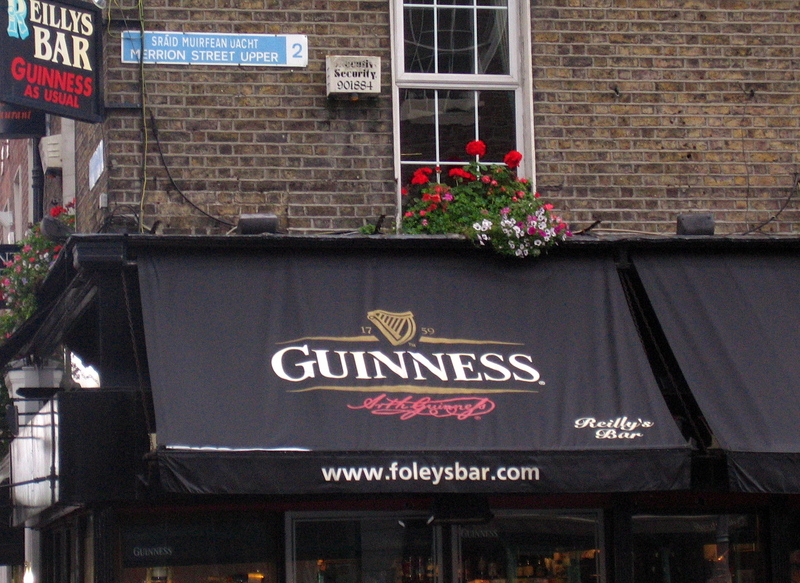 It is now where the most famous Irish alcoholic drink is made. Ten million glasses of Guinness are produced daily all around the world. 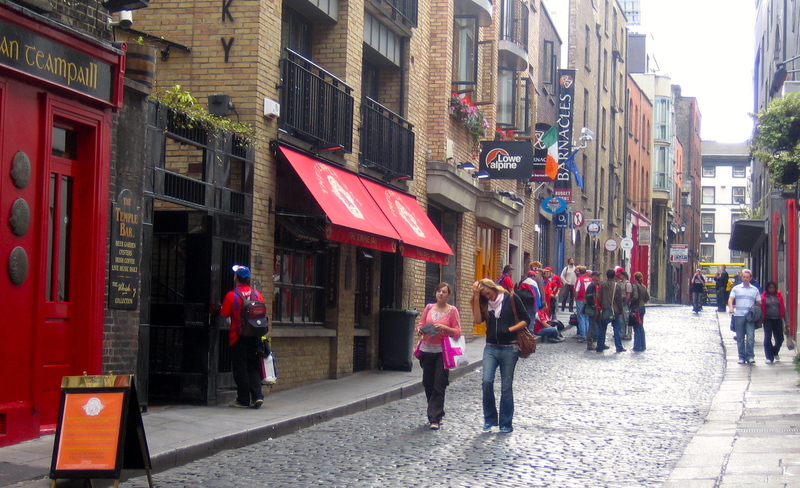 Dubliners love beer, they drink 9800 pints every hour between 5:50 pm on Friday and around 3 am the following Monday. Also a donation to the Blood Bank in Dublin is paid with a pint of Guinness since it is recommended to replace the iron lost during the donation. Soccer is a hooligan’s game played by gentlemen. Rugby is a gentlemen’s game played by hooligans. 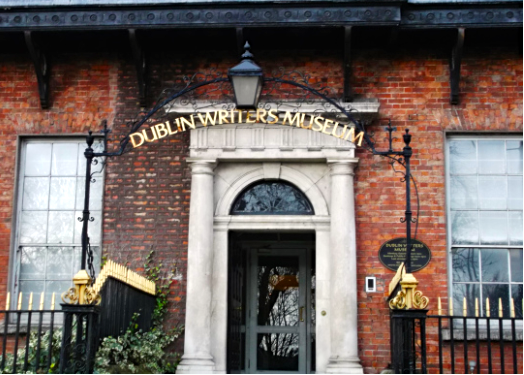 Dublin Writers Museum is a must visit if you are into literature and writing, or if you want to understand Dublin’s literary heritage. You get a truer understanding of Ireland if you get to know its writers.There are two main museum rooms. Room one traces the roots of Irish poetry and storytelling, and it showcases writers with international status such as Swift, Goldsmith, Sheridan, George Bernard Shaw, and Oscar Wilde. Room two deals with writers such as Yeats, Synge, James Joyce, Sean O’ Casey, Samuel Beckett, Bram Stoker Frank O’ Connor, Brendan Behan and many more. The title of Bram Stoker’s book “Dracula” is said to come from the Irish words “Droch Ola” meaning bad blood..
Christ Church was famous for the first performance of Handel’s Messiah. 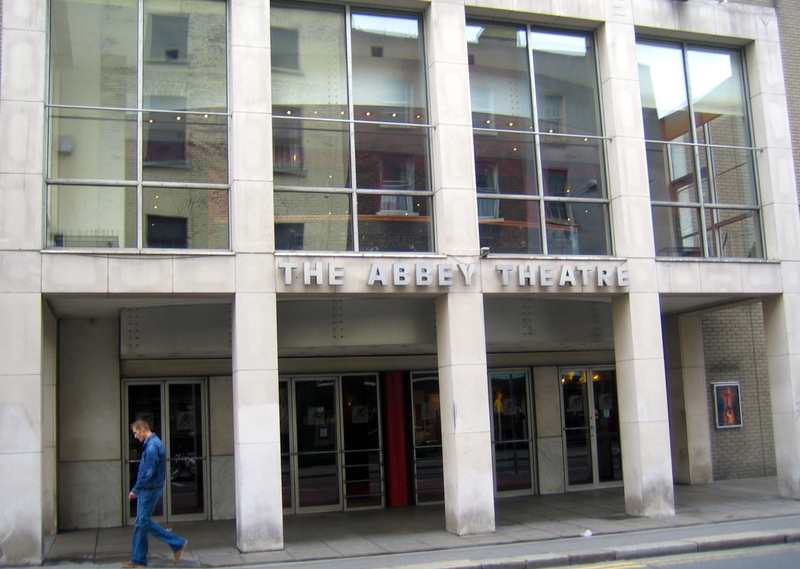 The Abbey Theatre was founded as The National Theatre Of Ireland in 1904 by W.B. Yeats and Lady Gregory. Its goal was “to bring upon the stage the deeper emotions of Ireland.” and that is still true today. 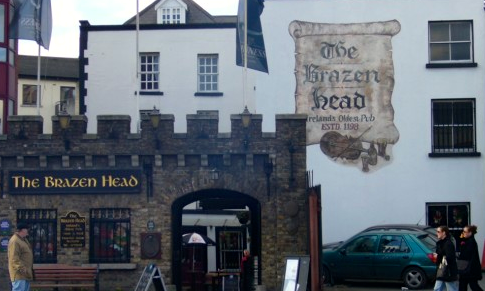 The oldest pub in Ireland is called the Brazen Head and is in Dublin . 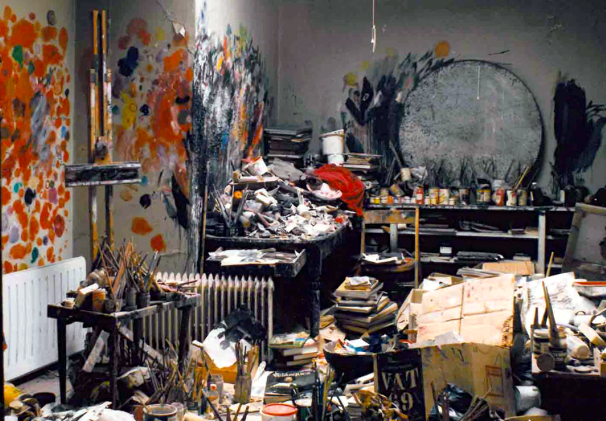 After Francis Bacon’s death his studio was moved to the Hugh Lane Gallery. You look through a window at the 7,000 items they shifted: a huge easel, piles of paints, jars, brushes, rags, pots, books, photos, towels and empty boxes of Krug Champagne. A fantastic sight. Built between 1220 and 1260 St Patrick’s Cathedral is one of the few buildings left from the medieval city of Dublin. 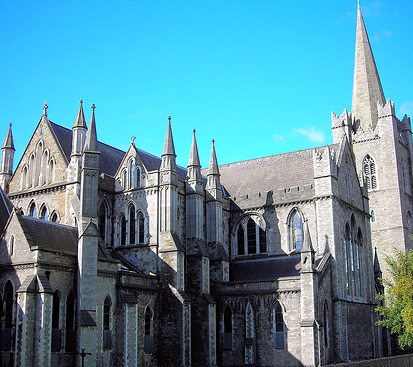 Today St Patricks is the National Cathedral for the Church of Ireland and is still the largest cathedral in Ireland. Its most famous Dean Jonathan Swift is one of around 700 burials here. 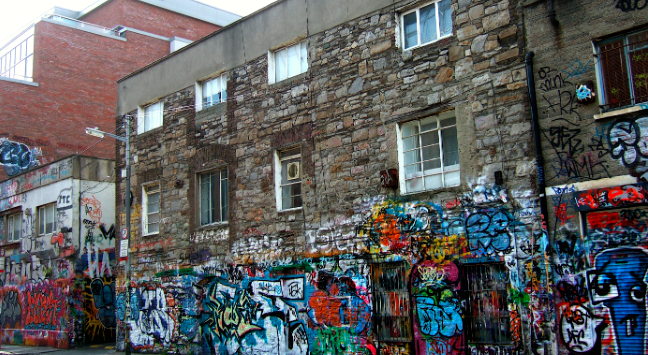 Dublin is a city of storytellers. Everyone has a story to tell. If you happen to be in a pub telling a story, chances are there will be someone there who knows someone in it. So be careful with your facts and if you embellish, disguise your characters well. And if you don’t know any stories, you will by the time you leave.